indoor furniture, outdoor benches, Wooden furniture, Braai benches, Garden benches. –All Inquires Must be emailed and include image attachment of the benches set you would like to inquire. -No deposits Are required For Standard Orders. -All Cash Payments Are Made On Delivery. Forward your Order / request for a Quote including an image attachment for any of the sets you are interested into. 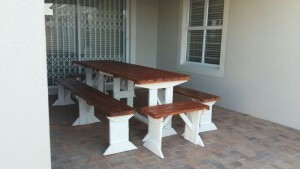 Forward your order/ enquiry for a Quotation to info@africanbenches@.co.za, including the attached image. 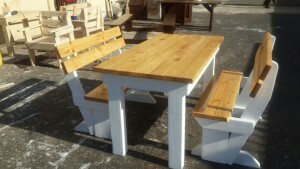 Include in the email specification you would like your bench sets to have. Specifications such as : umbrella holes? foot rest? Color ?